Prescription opioid overdose is now the number one cause of accidental death in the United States, surpassing automobile accidents. We use 10 times the amount of pain medication than any other country. A study was done in 2007 where drivers were randomly asked if they would allow their mouths to be swabbed, which detects alcohol or most drugs within three hours of use. Eleven percent tested positive for a legal drug (mostly marijuana); 5% tested positive for medications (mostly opioids); and about 10% tested positive for alcohol. Therefore, about 26% of drivers on our roads have something they’ve consumed that is compromising their ability to drive. Vermont is now the state with the highest rate of opioid drug overdose deaths. The governor of Vermont recently dedicated his entire State of the State speech to opioid overdose death. 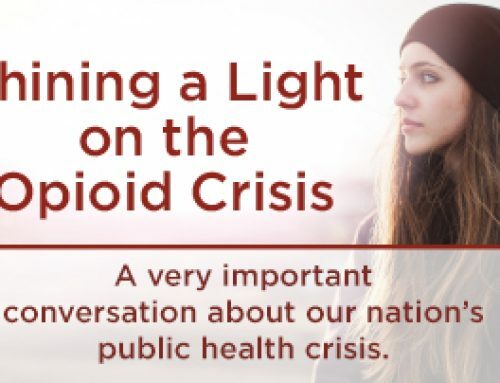 White House Office of National Drug Control, the Federal Drug Administration (FDA), the Drug Enforcement Agency (DEA), and the Centers for Disease Control (CDC) all agree: Prescription opioid overdose is now recognized as a national epidemic. 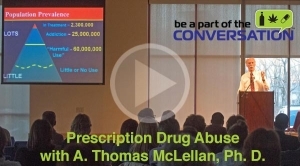 A. Thomas McLellan, Ph.D. is the CEO and co-founder of the Treatment Research Institute (TRI) and an experienced substance abuse researcher. Following his presentation, attendees broke out into small groups and discussed what they heard from Dr. McLellan. For the Q&A, Dr. McLellan was joined by a physician, a treatment professional, and a young man who is in recovery from prescription drug addiction. Is My Teen’s Attitude and Behavior Normal? 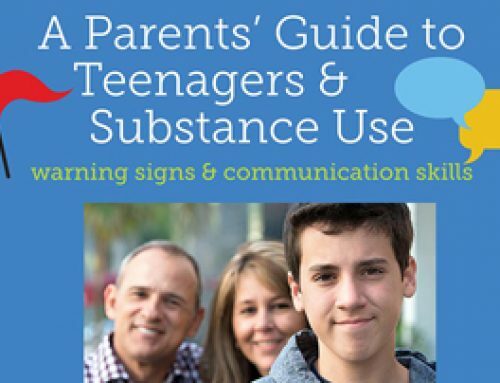 Are you looking for a drug and alcohol treatment program for your teen or young adult? This list of questions can help guide your conversation with treatment program staff in helping you decide which program is the best fit for your child and family. Our presenter was A. Thomas McLellan of the Treatment Research Institute. 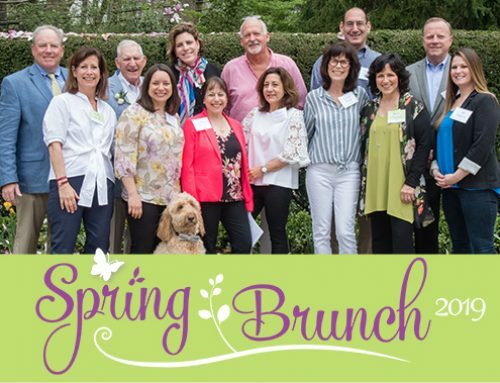 Follow this link to receive their monthly eNewsletter. Dr. McLellan mentioned this story in his presentation.